When Miles determines that Henry Chase isn’t behind the account, he seems to lose interest on the matter. The finale adds a new twist on who could be behind the ‘God’ Facebook account. Has God Friended Me been renewed for Season 2? 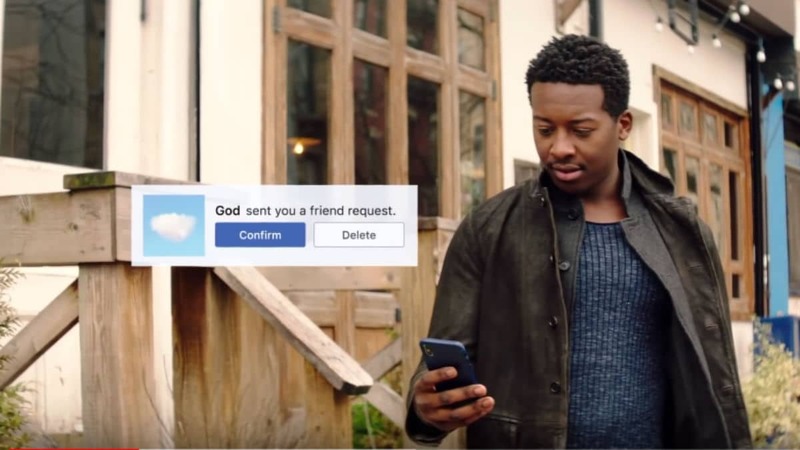 Fans of the series will have to wait for Season 2 of God Friended Me, which was renewed on January 29, 2019. The series brings in strong ratings for CBS and canceling the popular series will be very unlikely. When will CBS release Season 2 of God Friended Me? With an early renewal, the cast of the comedy series will be able to begin production on schedule as producers do not have to wait for the green light. The series first season premiered on September 30, 2018. Therefore, fans should expect the Season 2 to be released in the CBS fall schedule in 2019. Season 2 of God Friended Me will continue to explore Miles budding relationship with Cara and his father. Miles will also have to determine why God sent the mysterious woman to him — thus renewing his interest in who is behind the account. The series will explore Cara’s journey to Paris in the first few episodes of Season 2, according to Bryan Wynbrant, the executive producer on the series. How will the distance affect her relationship with Miles? Tune in to the upcoming season to find out. Catch up on episodes of God Friended Me on CBS All Acess. Has God Friended Me been renewed for next season? 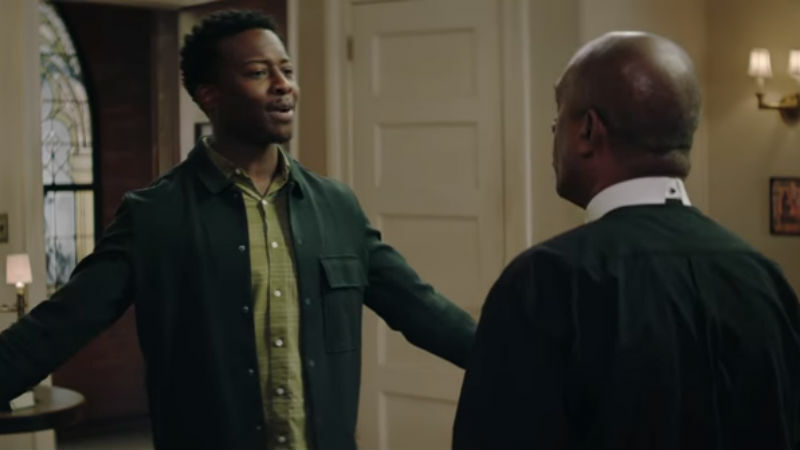 God Friended Me: Has it been canceled or renewed?